Do You Really Need To Update To Firefox 50.0.2? Another update, you may complain. But to us, you need to install it. Why, what is the new feature? you may ask. Well, as explained in the Software Updates Do I Really Need Them? article of ours, we made it clear that, most times, updates to a software are not just for new features but they might be patches to security flaws in the software. So the version 50.0.2 of Firefox does not have a new feature, but it does have a security patch. So you need to install it. What is this security vulnerability that Firefox 50.0.2 is to serve as a patch for? It is the Firefox SVG Animation Remote Code Execution. "By convincing a use to view specially-crafted web content, a remote-unauthenticated attacker may be able to execute arbitrary code on an affected system" CERT/CC explain. And Firefox 50.0.2 serves as the fix to this security vulnerability. Hit the Share button below to spread the message. 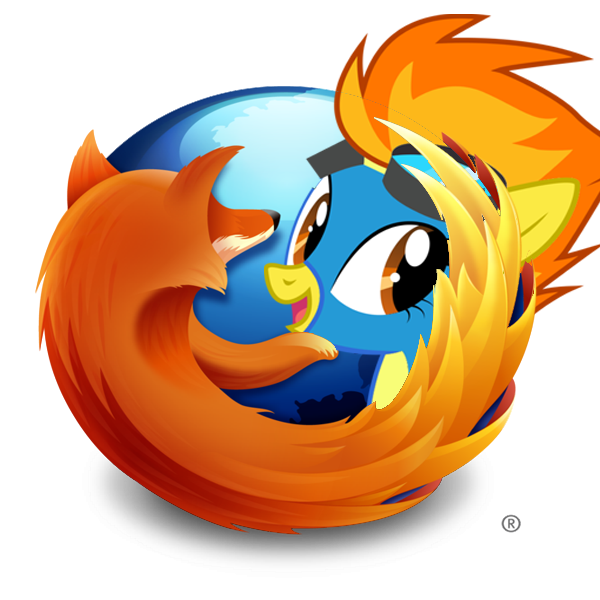 Will Your PC Be Able To Run Firefox Version 50.0?